We are a non-profit that pairs abused horses with abused kids. After 4 years of fundraising and a long wait from King County permitting, we are ready to build a covered arena on the site of Raven Rock Ranch. This covered arena will provide the therapist and horse-counselor a sheltered area to work with their child during inclement weather and the months with shorter daylight. Image 1 Rusty our patient horse counsellor. He’s a veteran counsellor loved by many kids! Image 2 The ground breaking with the Liberty Road Foundation. Left to right – Tim Robinson (Board of Director-LRF) John Dammarell (Executive Director-LRF) Tim Matts (Co-founder of Raven Rock Ranch) Sandy Matts (President and Executive Director for Raven Rock Ranch) Ron Harris (Board of Director-LRF). 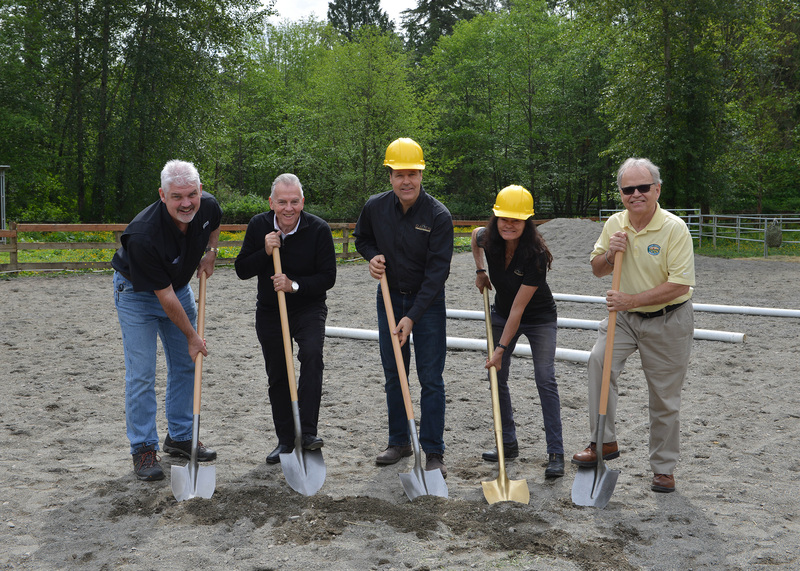 Image 3 The ground breaking with Raven Rock Ranch Board of Directors. Left to right – Steve Bordner, Betty Bordner, Judy Manson, Tim Matts, Sandy Matts, Jayne Boker, David Boker.